Journey of 1 is a travel show where I go around southern California and other areas, checking out all the interesting things there are to see and do here. Each week I go and do something new and interesting, sometimes multiple things depending on how the journey goes. I will usually be on my own each week, however some weeks I’ll be joined by friends or family. Now, I don’t blame them, especially those that work in retail or have more unconventional jobs. I used to do those jobs and it’s hard to plan things. Your schedule is unpredictable from week to week, asking for days off meant planning weeks or months in advance. It’s a giant pain. But also, I found it a bit frustrating when you manage to actually get everyone to go, and everyone has their own idea of what they want to do there or see. Some people move slower than others, some are in a hurry. It requires a lot of patience and compromise, and can mean you might not get to do exactly what you were hoping to do. Now this is a bit of a selfish gripe, and it’s a minor one, but I think I’m not alone in having experienced this. 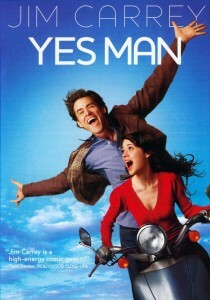 I’ve also been a fan of the movie “Yes Man” featuring Jim Carrey. Basically the premise is Jim Carrey was not happy with the way his life was going, so he went to a motivational seminar where he was convinced the answer would be if he just said “Yes” to everything. So he doubles down on this concept and it leads to him going on some crazy adventures and meeting a girl, etc. Now of course, it also leads to some problems, but I really enjoyed the idea behind it. Basically open yourself up to new things and don’t let fear or being self-conscious of how things will work out. So for the most part I try and follow that idea when I can. When friends or people mention something they think would be fun, I’m down to go. If I see something interesting going on that I might normally shy away from, I go check it out and give it a try. I’ve found that, like in the movie, I’ve been finding a lot of cool new things I enjoy that I might never have done. So those things were what really got me inspired to do this series. I wanted no excuses for going and doing all the fun stuff that happens daily around southern California. There are so many really cool places to see that are just a short drive away from where I live. Tourists from all over the world visit here all the time and go see these cool places, yet I, who live here, have never even seen them. So this series is a chance to rectify that, give myself a reason to go and not just stay home and binge watch seasons of Game of Thrones instead. What do I hope to accomplish with this series? Well a couple things mainly. First, one of the things I love doing is photography and making films and videos. Growing up, my cousins, my brother, and I would often get together, grab our ancient camcorder and come up with some sort of zany, fun video. You can see some of them on my personal channel here: JmanX on Youtube. I enjoy editing the videos and trying to make something interesting and entertaining. I’ve always enjoyed taking photography as well, especially landscape and scenery. So I hope that doing this series helps me improve my skills and get back into the swing of being able to do creative work again. Lastly, but definitely not least, I want to share my world with everyone. I know that I enjoy doing all these fun things, and I want to let others know about them so they can go enjoy them as well. 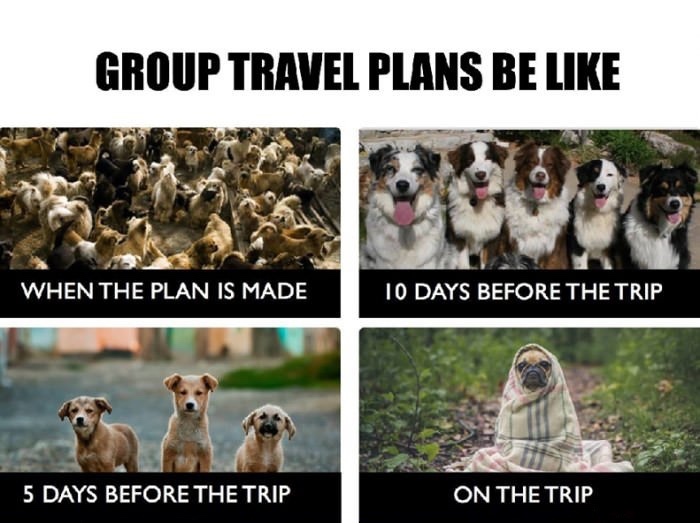 One of the benefits of going on my own to do things is being able to do more things and go off to explore something that would be harder to do with a group. So sometimes I might get a chance to see something special that might be a little off the beaten path. As I mentioned already, tourists come from all over the world come to visit here, and even people who live here might not get a chance to go do some of these things. I would hope that these videos are able to let people see the cool things that are here, and maybe inspire them to go see them if they are able to visit the area. Journey of 1 is a travel entertainment show, but really, it’s also a personal journey to expand my horizons, experience life in new ways, and do things I love doing. I hope that you enjoy watching, and just because it’s a Journey of 1, I’d love for you to come along with me and share in the experience.